For Corrine Williams-Anderson, education is everything. The Yazoo City native has spent most of her life educating Mississippians on public policy and the Legislature, as well as teaching students from kindergarten to graduate school. The Mississippi chapter of the American Association of University Women recently appointed her as president. In 1982, she became the first person at Jackson State University to receive her doctorate, which was in early childhood education, and the first in her family to earn a college degree. Since then, Williams-Anderson taught at Boyd Elementary School and Copiah Lincoln Community College. 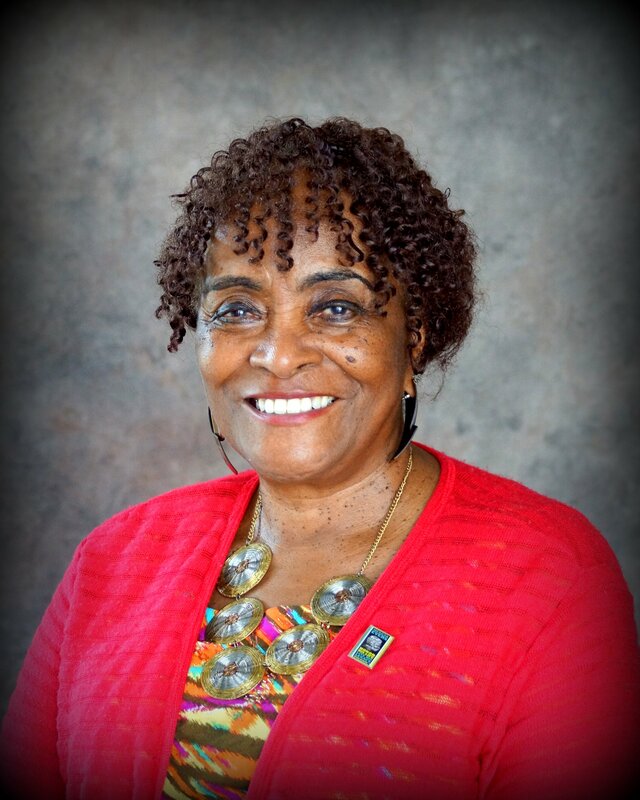 She began a reading lab at Piney Woods Country Life School and was an adjunct English instructor at JSU. In 1990, she became an assistant professor at Tougaloo College. Two years later, she became dean of the education department, and in 2004, she became provost and vice president of student affairs. In 2007, the Liberia Teacher Training Program chose Williams-Anderson in an effort to train the country’s rural teachers. Williams-Anderson was a senior technical adviser and ran many teacher’s training programs, and she advised educators in Namibia and Ghana. She moved to Liberia in 2010 and then back to Mississippi in 2012. “I learned a lot about African American people by having lived there,” she says. The educator is a member of the National Coalition of 100 Black Women, the Federation of Democratic Women, Women for Progress, and Sisters Taking Action and Nurturing Decision Makers.